This bench has evolved out studio’s bench commission at Granary Square, King’s Cross and is available to order. At four metres long the bench is of a scale appropriate to interiors, courtyards and gardens. 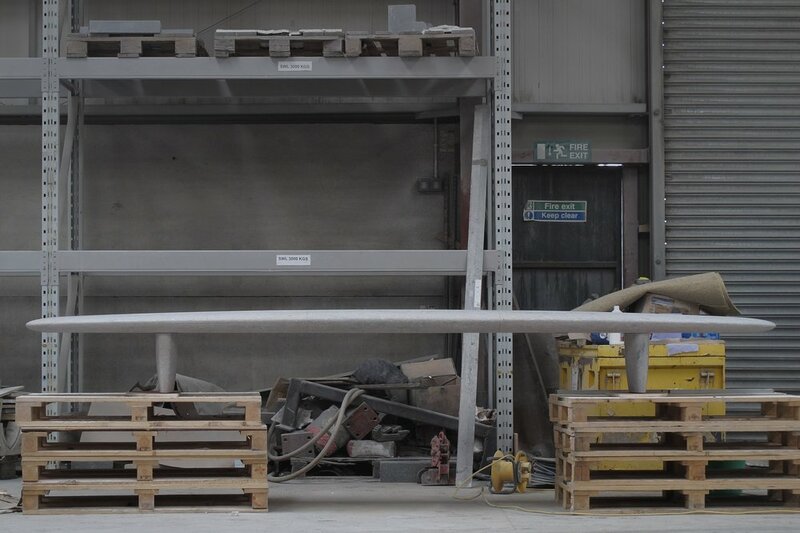 The proptotype pictured was manufactured in Cumbrian fossilised limestone but the bench can be manufactured in most types of natural stone including travertine, Carrara marble and granite.